The Bethany Consolidated School District No. 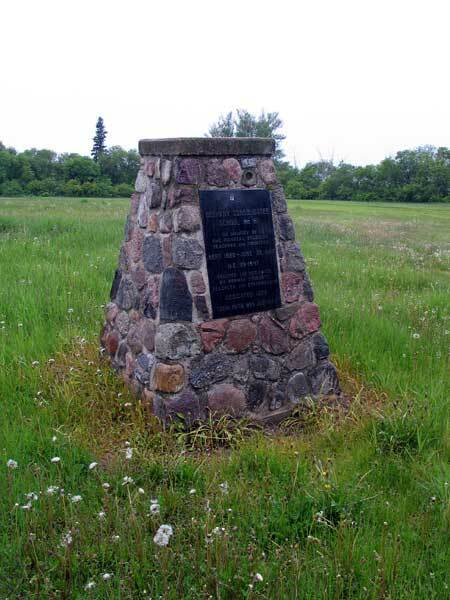 161, located in the hamlet of Bethany in what is now the Rural Municipality of Minto-Odanah, was formed in May 1919 from the consolidation of Bethany School No. 161 (which had been formed in December 1883) with Roche School No. 1687. It closed in June 1967 and the two-storey brick building was later demolished. A monument at the site was dedicated in 1979 to commemorate former students and teachers of Bethany School. GR8461, A0233, C131-1, page 55. 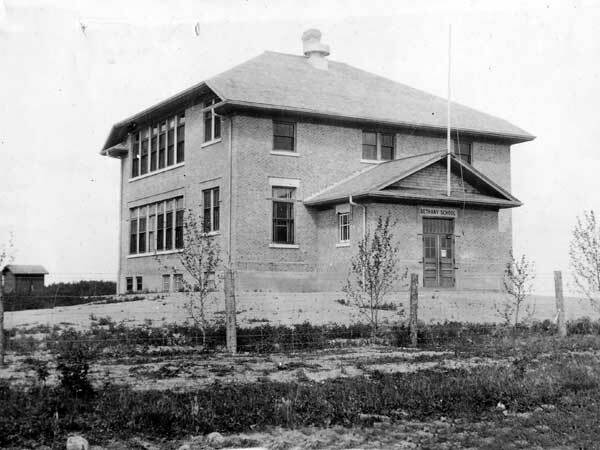 Manitoba School Records Collection, Bethany School No. 161 Daily Registers, GR2063, Archives of Manitoba. School division half-yearly attendance reports, Schedule E 0757, Archives of Manitoba.